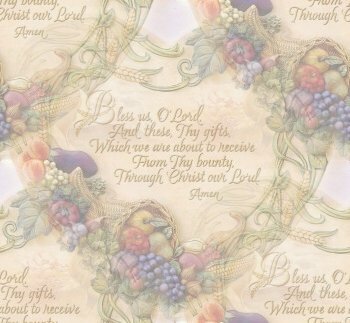 Prayer cloths originated as an old practice of spreading prayers that can be found throughout Christian history and in the Bible. Traditionally prayer cloths were taken from the clothing of the saints and apostles, even Jesus Christ Himself. These prayer cloths or "handkerchiefs" were believed to have the power of Jesus flowing through them. In other scriptural beliefs, Jesus healed a multitude of sick and diseased people by simply allowing them to touch a piece of his clothes. One well-known Biblical story in Luke 8:40-48 tells of a sick lady who approaches Jesus, thinking "But if I touch the hem of His garment I shall be cured." And that's exactly what happened as Jesus felt His miraculous power flow through the garment to cure the woman. However, it is not the cloth that is responsible for the healing. Prayer cloths themselves are powerless. It is the faith of the Believer who receives the cloth that brings healing and comfort. That faith is in the power of prayer and ultimately in the healing power of God, symbolized by the cloth. Prayer Cloths should not be offered at a cost and should always be given free. The Prayer Cloths here are more similar to the prayer shawls around the world. Prayer Cloths, like Prayer Shawls, are made in the same manner with a prayer in every stitch. Which unlike the scraps of cloth that are prayer cloths, the handmade prayer cloths have prayers "in" the stitches and therefore are "made" out of prayers! 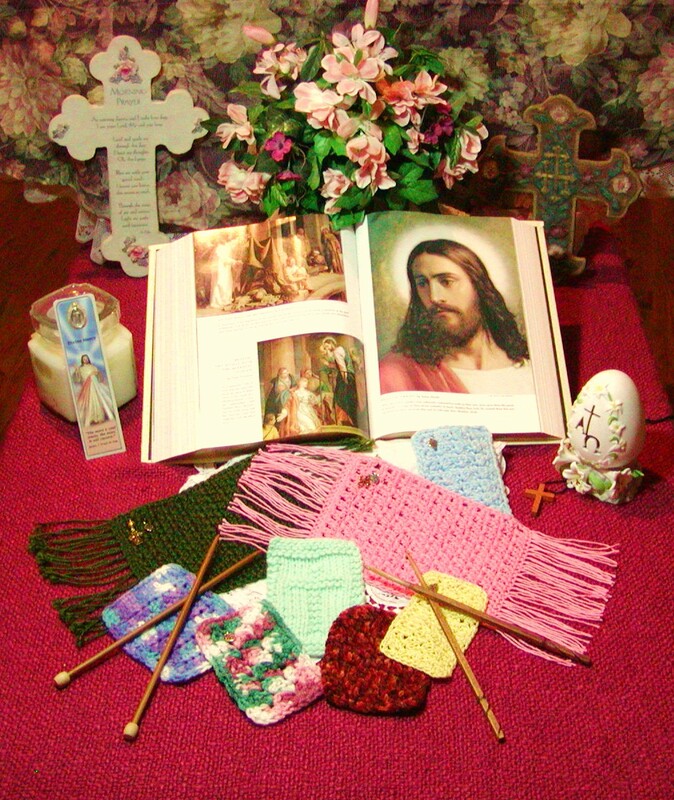 Prayer Cloths can be knitted, crocheted, loomed, or sewn. So whether you are here to make your own prayer cloth, give one as a gift or in need of a prayer cloth...Welcome and May God Bless You! SENDING TROOPS PRAYERS: Prayer Cloths for our military. Prayer Cloths for everyone and everything you need to make or need to know about prayer cloths. Thank you for your interest in this ministry. May the Peace of Christ be with You Always! It is important that all of the material shown for this ministry be honored. The information provided is intended for use with the Prayer Cloth Ministry or Sending Troops Prayers. If you would like to duplicate, distribute, or display any part of this material you must contact us first. None of this information is to be used for profit. All copied material should have the Sending Troops Prayers or Prayer Cloth Ministry website on it and credit given to its authors. Prayer Shawls and the shawl ministry has its own copyright rules, please check the Shawl Ministry website for that information. Copyright 2006-2018. Sending Troops Prayers/Prayer Cloth Ministry. All rights reserved.